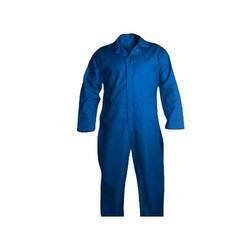 Shiva Industries deals with vast range of work wears. 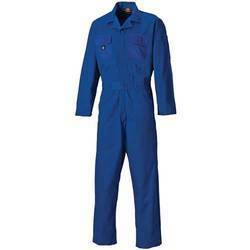 SHIVA INDUSTRIES is enlisted amongst trusted and leading companies for offering a wide array of Safety Boiler suit. 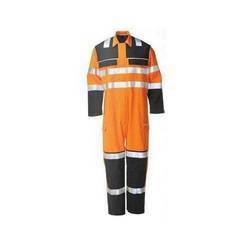 The Safety Boiler suit of our company is comfortable to wear and provides safety. 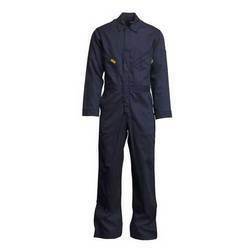 This Safety Boiler suit is used amongst workers of various industries for heavy work. 2 chest pocket with one flap. 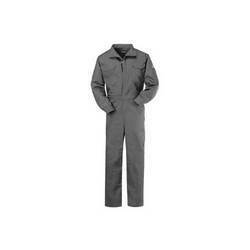 Front heavy duty YKK metal zipper 2 way. Metal Button on hand Cuff. Two open pockets at the back. 100 % Cotton 245 GSM to 310 GSM. 2" reflective tape as shown in picture. 100 % Cotton 210 GSm to 310GSM. Breast pocket with 8" brass zip. One pen pocket, one mobile pocket. Button fly/zip fly as per requirement. Tool Pockets at the back. 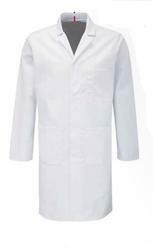 100 % Cotton, Pyrovatex treated. 270 GSM to 310 GSM. 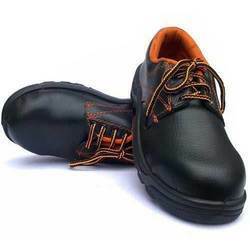 100 % Cotton drill/Poly cotton 210 GSM. 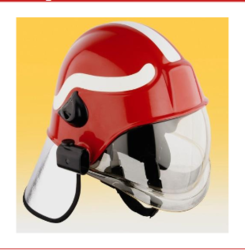 These Firemen Helmets ensure full head protection, including neck and face. Our Firemen Helmets are extreme weather resistant. 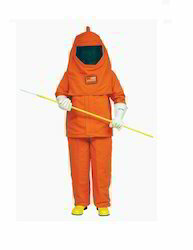 Looking for Work Wear ?